[…] MB Crusher America, Inc. is going big this year at ConExpo 2017. The company will be crushing and screening with an excavator and skid loader, turning each equipment into its own one-machine mobile plant. 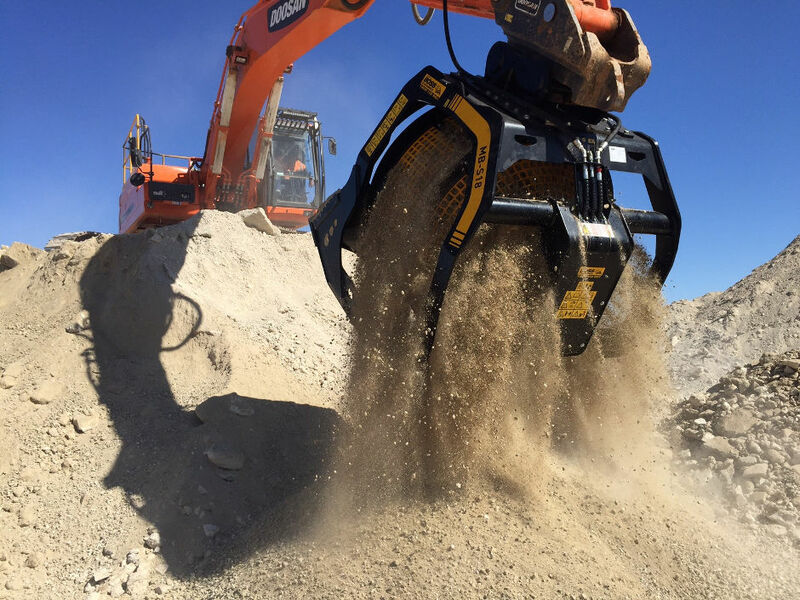 MB's attachments use the hydraulic system on excavators, skid loaders and backhoes, and allow contractors the flexibility to work in tight areas, difficult access locations, steep slopes and urban areas. Visit Booth #S-5211 in the Silver lot to see the crushing action and learn more about MB.